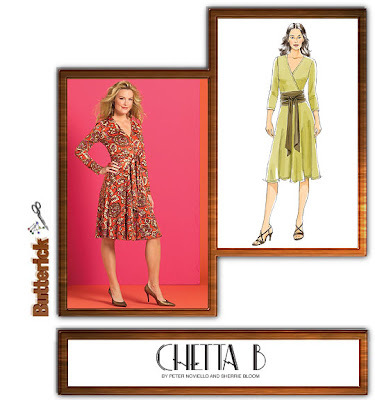 Butterick 4976 pattern is becoming my ultimate dress pattern its my third one.. totally love the dress. This dress is perfect for me as a working woman who wants to get away every-now-and-then from the tailored suits. I love the feeling of being comfortable and still confident in this dress. I shied away from dresses for a few years and focused on suits, thinking who needs the hassle of a tight fitting dress and more particularly a dress that's ill-fitting. I made a few shift dresses for the summer, but feel this style of dress best suits me. I love it, it looks good on you and with the multitude of fabric choices why not make several more. They can be work to work, parties or even church. Girl stop it, STOP IT!! lol. That dress is too cute! Now, I want one, ...two or four. Those variations are nice also, I cant wait to see what you do next! This dress is gorgeous. I love the color. I don't have to dress up for work so usually only wear casual dresses during the summer but I keep buying these knit dress patterns so maybe I'll try a few this Fall/Winter. Keep B4976ing, it's inspirational. Another excellent rendition - you must have a closet full of amazing dresses now! If you find a good thing, I say work it! 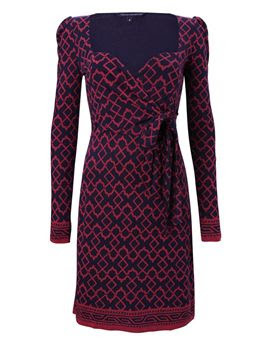 And you are working the H E double hock sticks out of this dress, they all look great and different. When you find something you love I say made as many times as you like! LOL :) It looks good Girl! If something works, I say keep doing it! 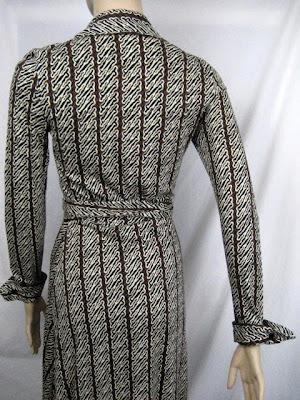 That is a GREAT pattern; it has figure flattering details for just about anyone. Love that color! I swear you're going to make me start sewing again ! You're right the possibilities are endless because you could make all of them ! I just saw this pattern in my bin this morning. I love what yours. The possibilities are endless. I'd love to try it with an added ruffle! Really nice dress and fabric pattern. REALLYYYY nice. I love it that you are making this over and over again! Another wonderful version!!! When you are onto a good thing, stick with it. Love the idea for sleeveless in teal with the ruffle. Looks great! I've made two of these myself. Girl, I believe in workin' a pattern to works for me. This is obviously a winner. You have achieved different looks with each version. I say work it! Ooo.. very nice dress! I looks good every time!